During 2013-2016 he was situated at Performance Farms in New Jersey and Florida riding and competing through to FEI under the watchful eye of Olympian Cesar Parra. 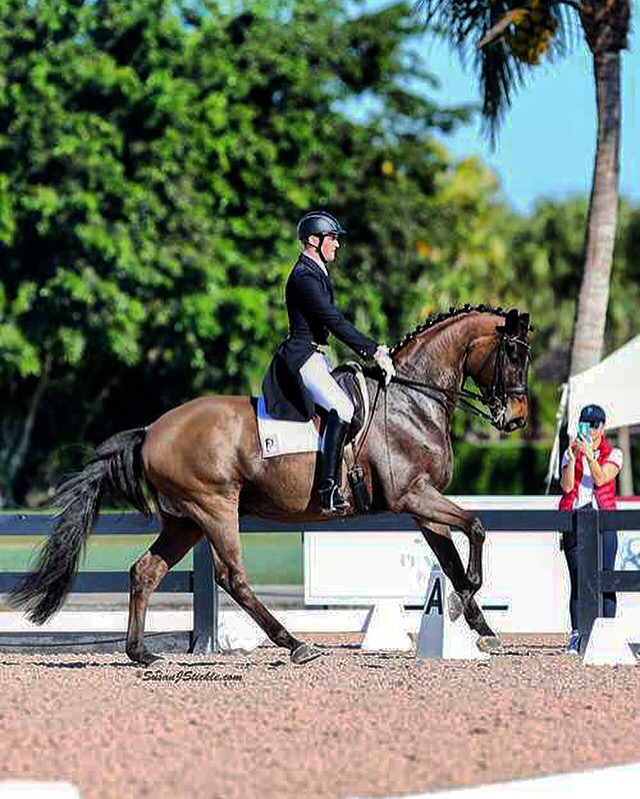 Cesar is known as one of the most successful riders and trainers currently in the USA, dominating the Florida show circuit with talented world class horses. Cesar’s very recent success being reserve champion of both the 6 year old, and Young PSG AMERICAN Championships. During those winter months Stephen divided his time into solely running the New Jersey Barn and competing client horses in Florida. He has competed many times at the USA's Dressage National Headquarters, Gladstone Show Grounds and has also qualified for one of the biggest shows in the U.S, 'Dressage At Devon'. This show is known as 'the people's show' as it has such a high turnout of spectators and crowds watching in Philadelphia. Not only has Stephen been competing in the company of Olympians and extremely high profile judges but during the summer months of 2016 while Stephens US visa renewed, he announced that he would be enrolling a huge 90 date Dressage Clinic tour, in the UK, USA, Australia and Malaysia, the feedback from this tour had Stephen blown away, he was trending on Social media daily, which has progressed into taking bookings in even more countries through out Europe, South America, Dubai, Singapore, Bangkok and Canada. Stephen has setup a Dressage training facility based in Warwick, NY, USA where he is taking on students and boarders at his beautiful 15 stall barn.